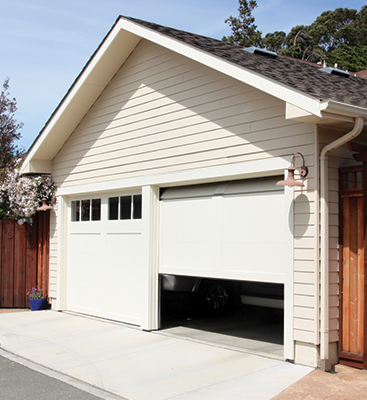 While garage doors are a necessity in protecting you and your vehicles from the elements, they can sometimes be dangerous. 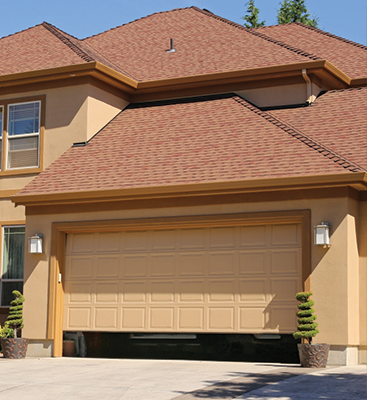 Approximately 30,000 people per year are seriously hurt in garage door accidents. The “Safety Eye” is the technical innovation created to stop these accidents in their tracks. 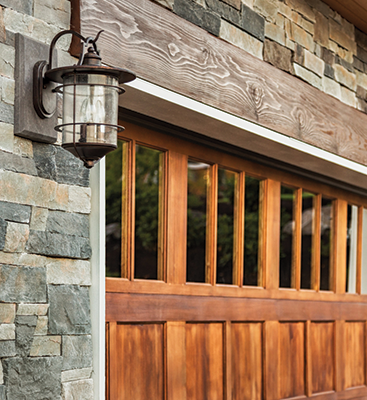 The safety eye consists of a pair of sensors that stop your garage door opener in the face of unexpected obstructions. This essential device can sometimes need repair or maintenance. The device can be easily unplugged, become dusty or smudged – which will block the sensors- and other times they simply become out of date. Door Doctor has proudly served Cape Coral for over 20 years and we want to help you stay current and up to date on all of your garage door repairs and safety measures. If you have questions about safety eye replacement, torsion spring repair, or even just need to trouble shoot your own garage door opener repair, feel free to contact us.